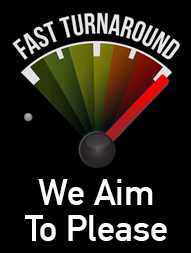 Data Graphics Promotions is your source in Mt. 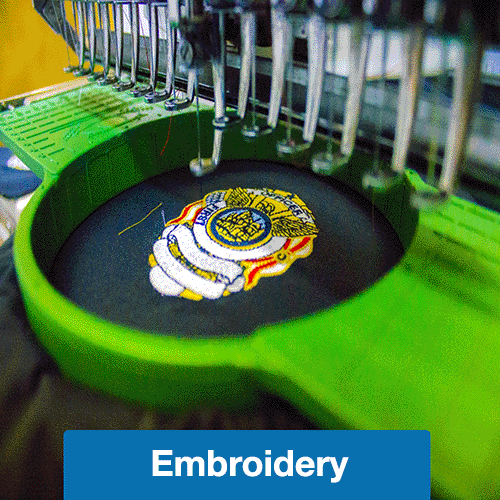 Dora, Orlando and the entire central Florida region for custom printed T-shirts, corporate promotional items, embroidered apparel and much more. 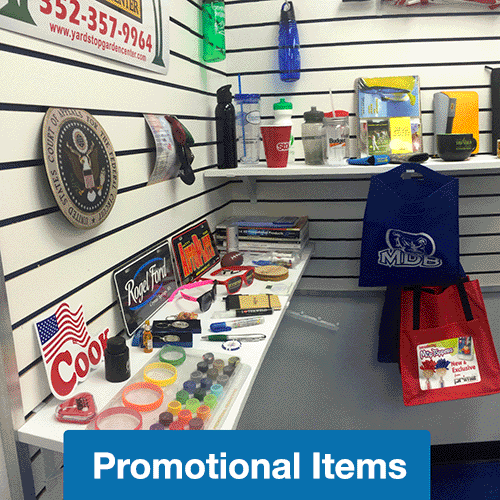 Data Graphics Promotions is a family owned and operated business located in Mt. Dora and we have been involved in the printing industry since 1984. 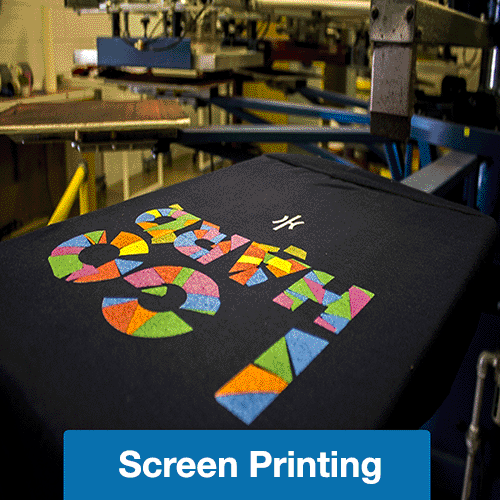 Data Graphics Promotions handles custom screen printing, digital printing, embroidery, direct to garment and promotional items for a number of apparel and promotional products. High quality printing comes from years of printing experience, use of top-notch inks, and an unwavering commitment to producing well made, long-lasting products. 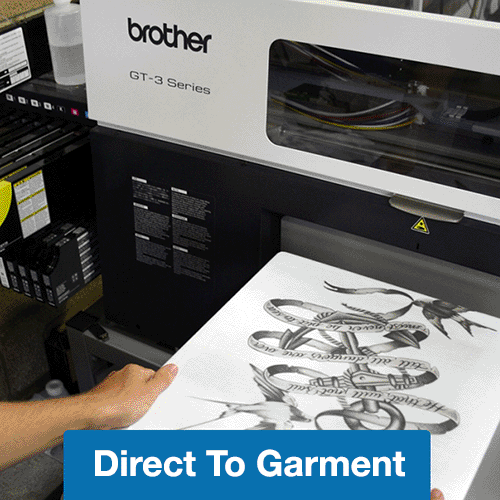 Our custom designs are second to none in central Florida; there is no limit to what we can print on your apparel. As a customer service focused company we pride ourselves in providing the very best at competitive prices. Browse our on-line catalogs and check out our near limitless line of sportswear, hoodies, tote bags and much more. 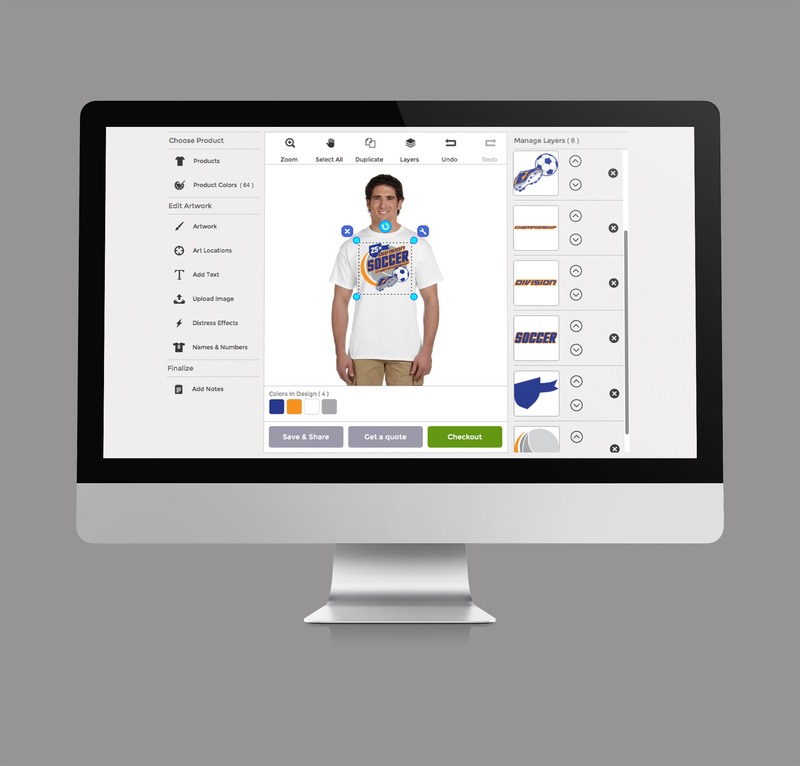 Send us your design, let us design it for your, or use our new easy to use design site available at designmyshirt.com. FREE SHIPPING is available on large orders.